Open from April to the end of November, Luangwa River Camp lies on the banks of the Luangwa River forming the border of the world renowned South Luangwa National Park. 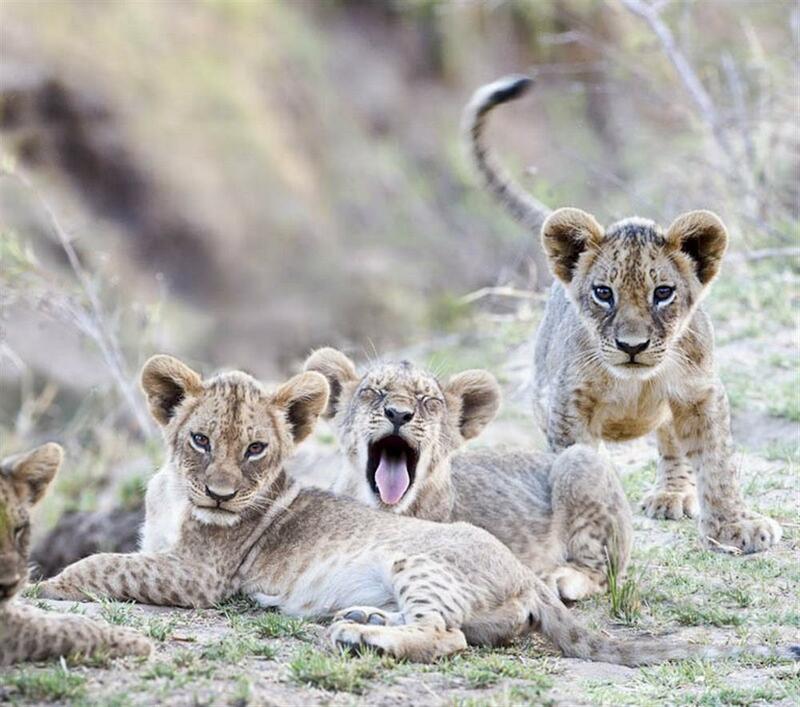 It is perhaps one of the few last unspoilt wilderness areas and one of the finest wildlife sanctuaries in Africa. 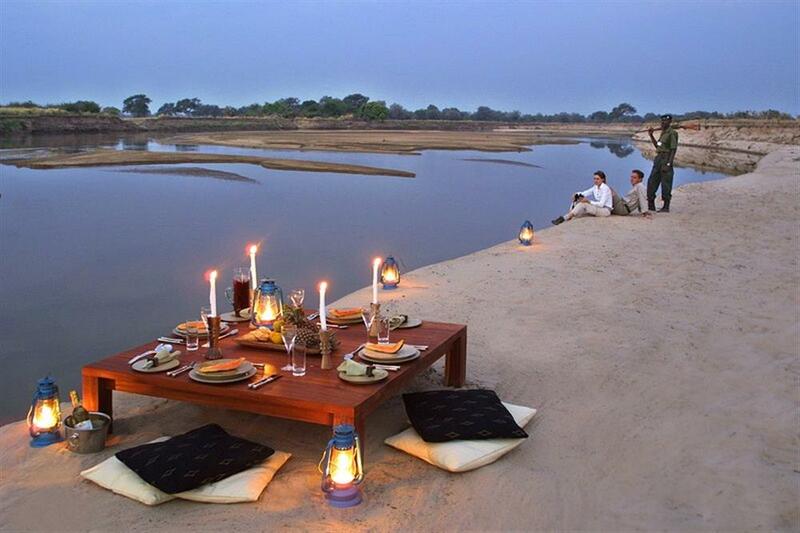 Nestled under an ancient ebony grove and overlooking the Wafwa Oxbow Lagoon lies the intimate and exclusive Luangwa River Camp, accommodating a maximum of ten guests at any one time. 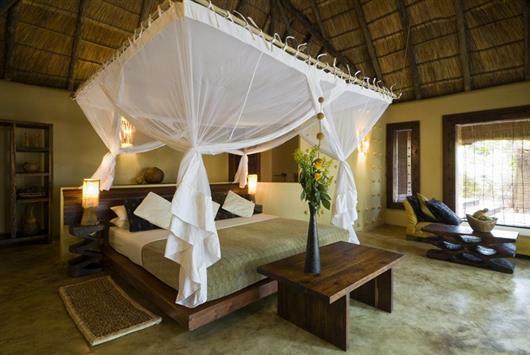 Accommodation is in 5 Bush Suites each with a private deck and bathroom with a river view. 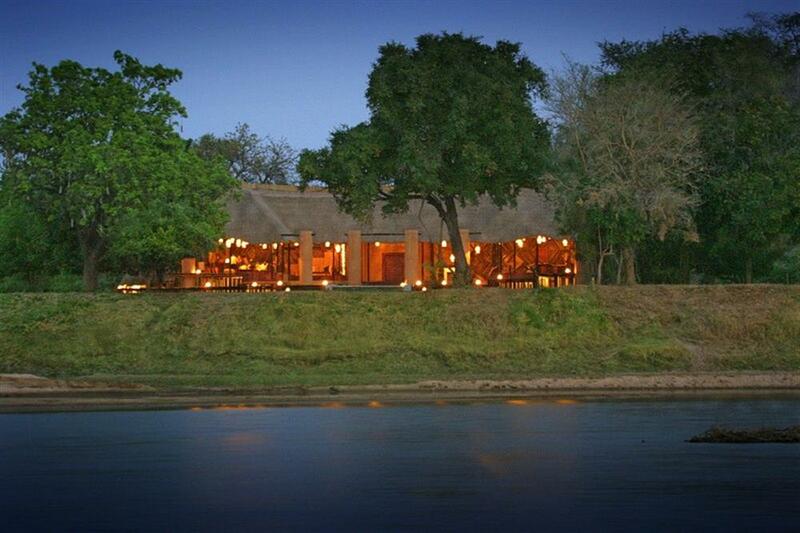 The bar and dining areas are thatched, open areas overlooking the waterhole and river. There is a well-stocked library or infinity pool in which to relax. 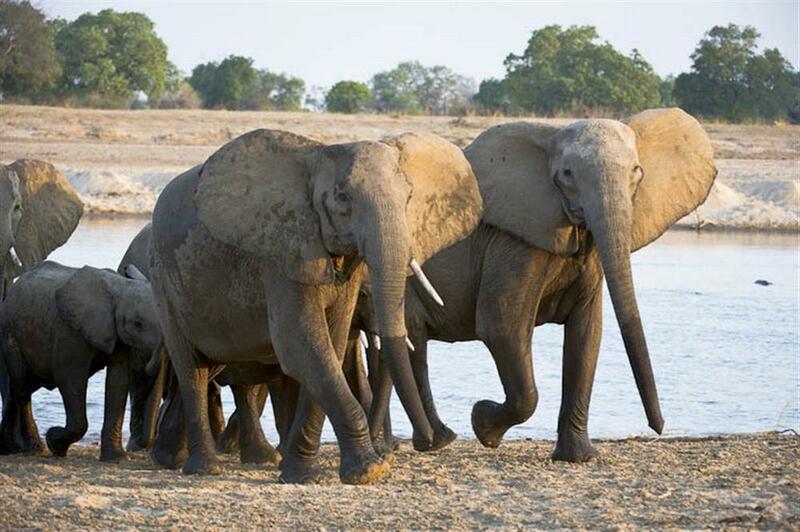 The ox bow lagoons, Miombo woodland and plains of the Luangwa Valley host vast concentrations of game including elephant, buffalo, leopard, lion, giraffe, hippo, wild dog and the puku, endemic to the region. The area also boasts over 400 species of birds. Activities at River Camp include day and night game drives and guided walking safaris. 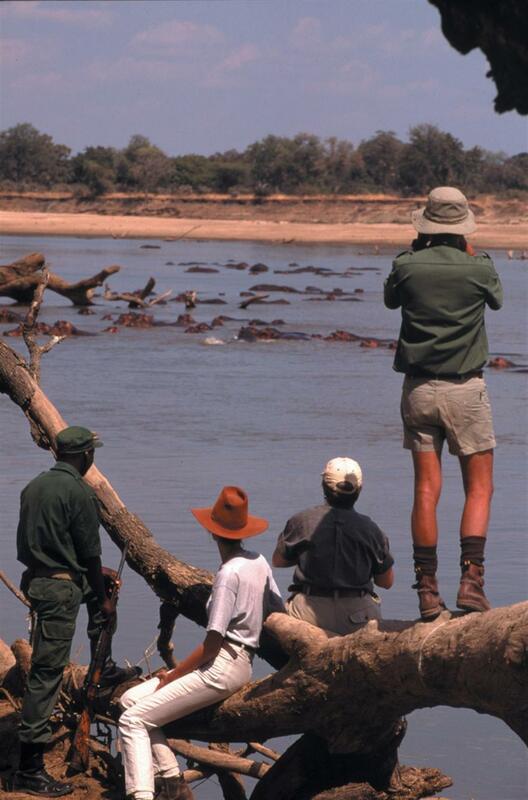 As the camp is operated by Robin Pope Safaris, levels of guiding are second to none.